Assist in retaining customers by fulfilling the company’s obligations through the timely and effective delivery of our cleaning, repairing and restoration services. Oral Communication – Speaks clearly and persuasively in positive or negative situations. Able to effectively calm excited customers, uses questioning to accurately identify the type and extent of issue and describes the steps that will be taken. Adaptable and able to think on his/her feet. Planning & Organizing – Plans and organizes work activities considering the capabilities and strengths of technicians and laborers. Focuses on key priorities. Effectively manages multiple tasks simultaneously. Pays attention to details. Technical – Is appropriately trained and/or certified and effectively performs all production work within the company or assigned division. Quality – the individual demonstrates accuracy and thoroughness and monitors his / her own work, as well as that of the other crew members, to ensure quality. Technology – Regularly uses standard word processing, spreadsheet and job management software tools and available hardware to report job activities and create required documentation including photos of job sites. 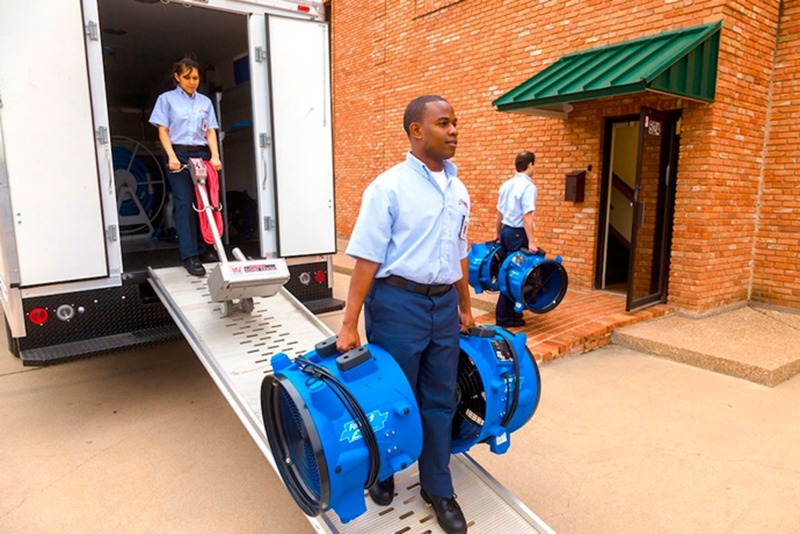 Cleanliness – Ability to maintain cleanliness and safety standards established by the company for the warehouse and jobsite. High school (or GED) diploma plus two (2) to four (4) years of industry experience. Adequate math skills. Ability to compute percentages and to verify the reasonableness of estimates, financial data and reports within the context of information provided. Demonstrates basic proficiency in the use of computers and computer software, especially MS Word, Excel and applicable job management software. Certification in performing appropriate services, e.g. 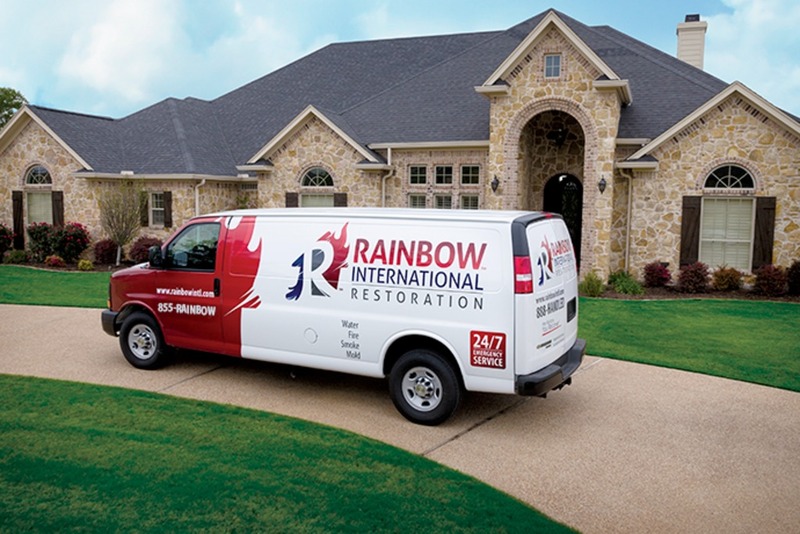 Carpet Maintenance, Water Mitigation, Mold, etc. While performing the duties of this job, the employee is regularly required to sit, use hands to finger, handle or feel, reach with hands and arms, and talk or hear. The employee is frequently required to stand and walk. The employee must regularly lift and/or move up to 10 pounds and occasionally lift and/or move up to 25 pounds.